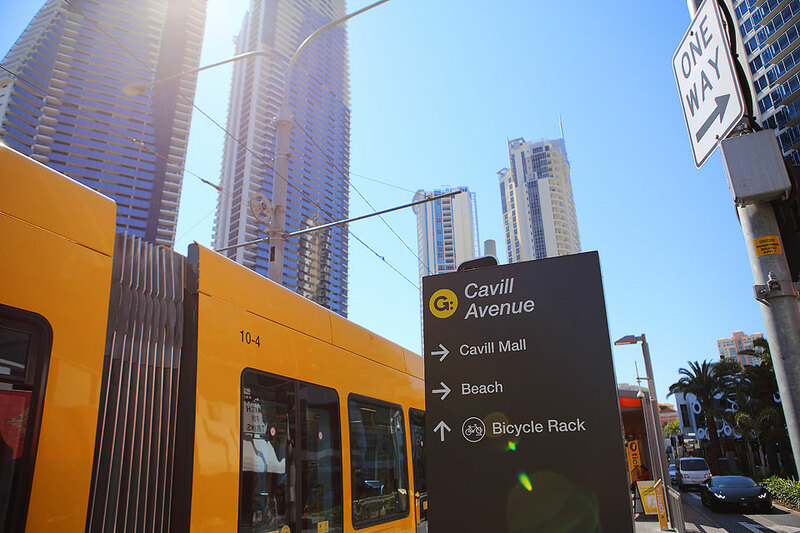 The Gold Coast Bulletin uncovered the fantastic news, 90 per cent of tracks have been built for second stage of Gold Coast light rail. The breaking update states light rail stage two is on track to take its first passengers in the next six months, with mostly fine weather allowing construction to power ahead. All three station structures are in place for the 7.3km extension, with the distinctive orange canopies being installed this week. A new 1000-space carpark at Parkwood station is well under way and 400 spaces will be created at Helensvale station. That station terminal continues to grow across the tracks from the heavy rail building, which will be linked to the new system with an overpass. To read more from the Gold Coast Bulletin, click here.